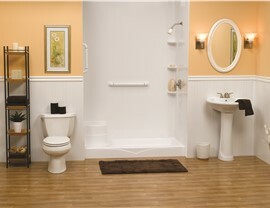 Add one of our high-quality shower bases to improve the look and style of your new bathroom. 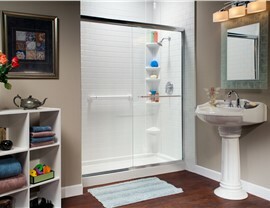 Cracked tile, mildew-filled grout, and out-of-date colors are just a few signs that your shower may need replaced. 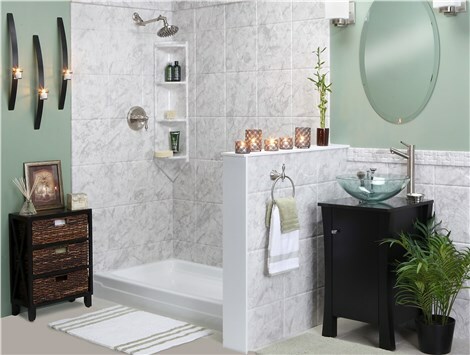 Before you decide to gut your shower stall with an expensive renovation, a new shower base from Bath Planet of West Texas may be all you need to add function, value, and low-maintenance appeal to your home's bath! 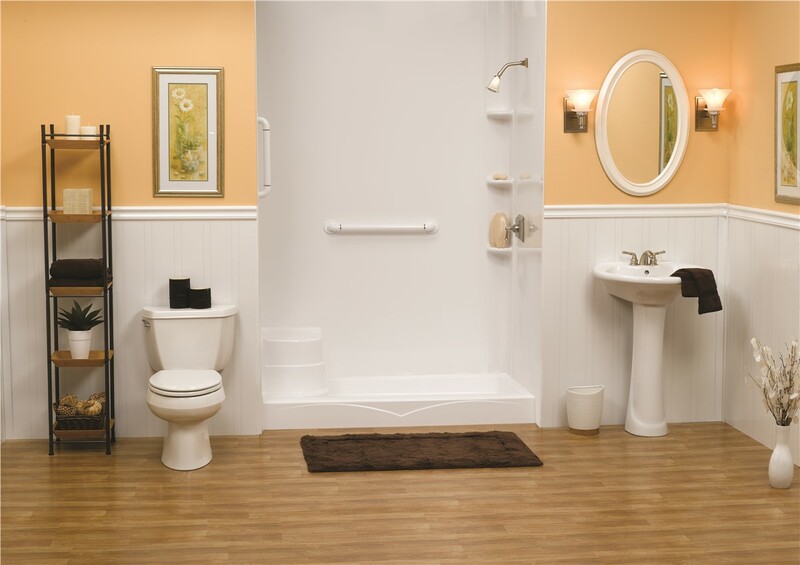 With more than 30 years of experience, the experts at Bath Planet of West Texas have the knowledge and skills to deliver expert craftsmanship and superior results with all of our innovative showers. 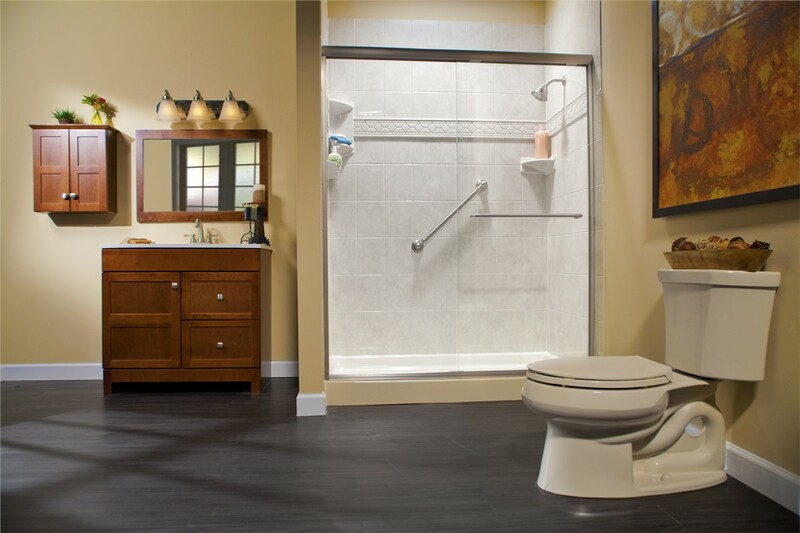 Our BBB-accredited shower base company is committed to delivering not just premium remodels, but top-notch customer service as well! 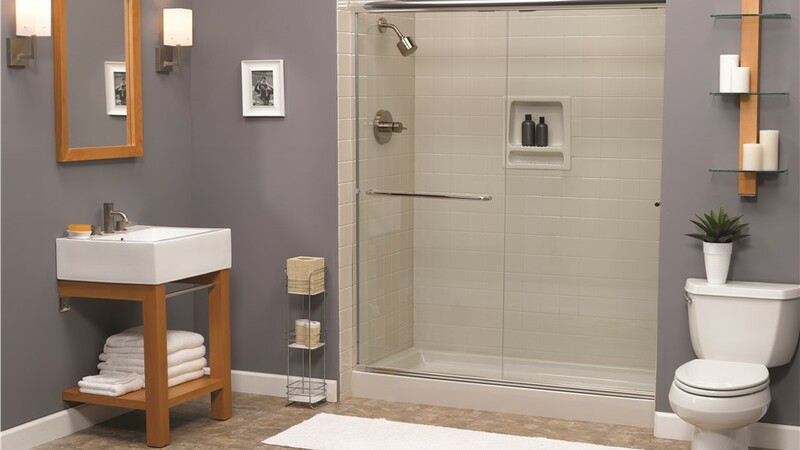 Your new shower base in West Texas will be crafted from the toughest acrylic on the market that is guaranteed to withstand decades of wear and tear without denting, scratching, and fading. 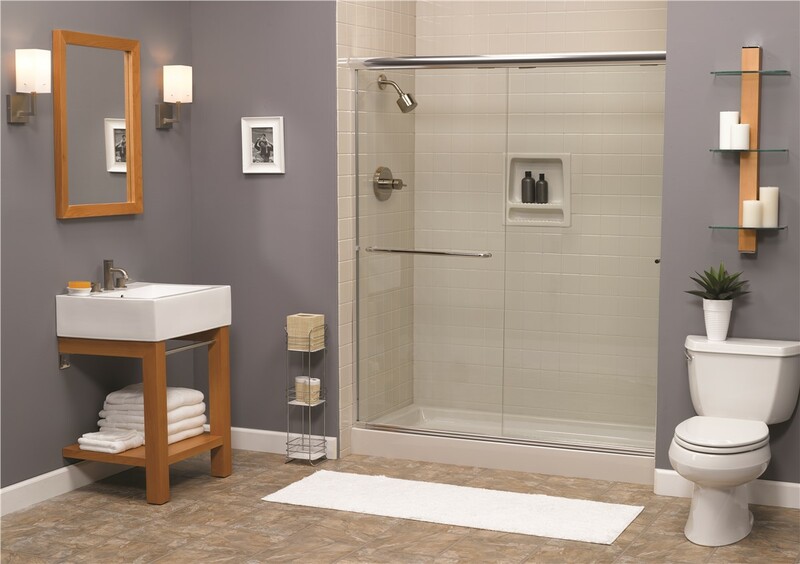 Our non-porous, grout-free designs are also easy to clean and maintain, and all of our products feature antimicrobial protection to give you the low-maintenance shower you've been searching for. 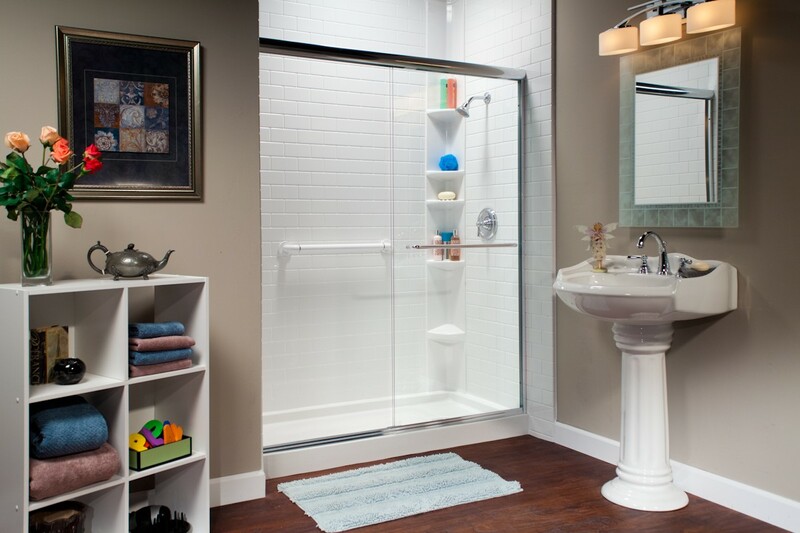 When you are looking for a fast, professional upgrade to take your bath to the next level, trust the experts at Bath Planet of West Texas to transform your Lubbock home with a high-quality replacement shower base. Just give us a call today to schedule a free, no-obligation estimate, or submit our online form now to connect with one of our friendly representatives!